Graduated with a large white area for marking. 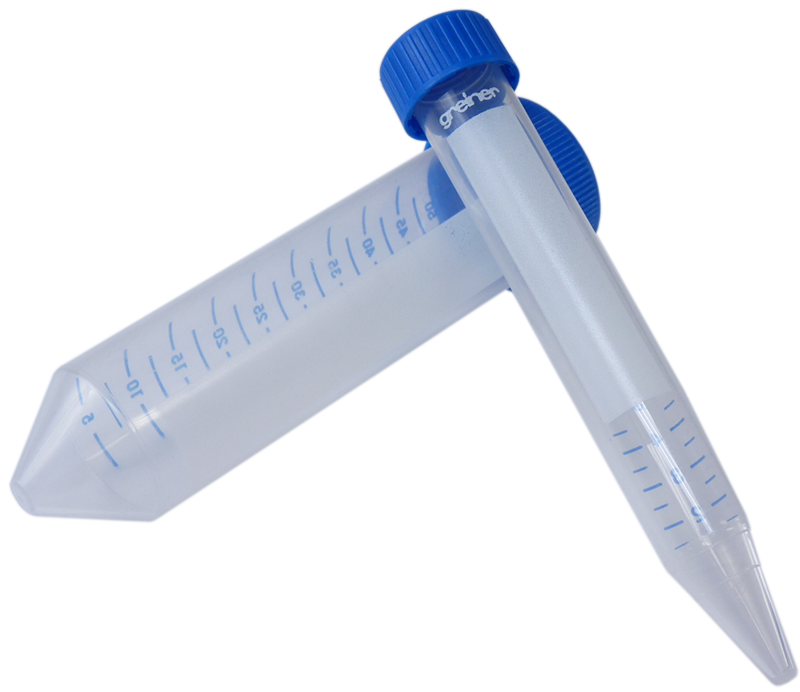 Corning® clear polypropylene (PP) conical bottom centrifuge tubes have traditional polyethylene plug seal caps. These tubes have successfully passed the 95kPa (14 psi) pressure test as referenced in IATA Dangerous Goods Regulations. 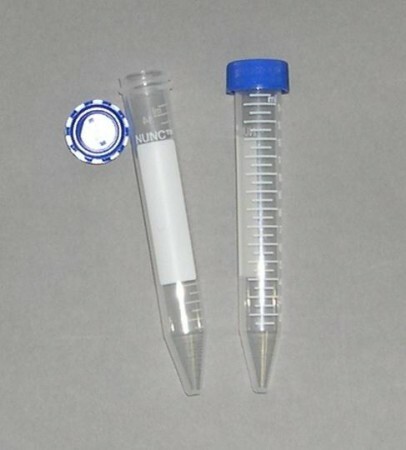 Its recommended working temperature range is 0 to 40º C. The tubes are intended for single use. 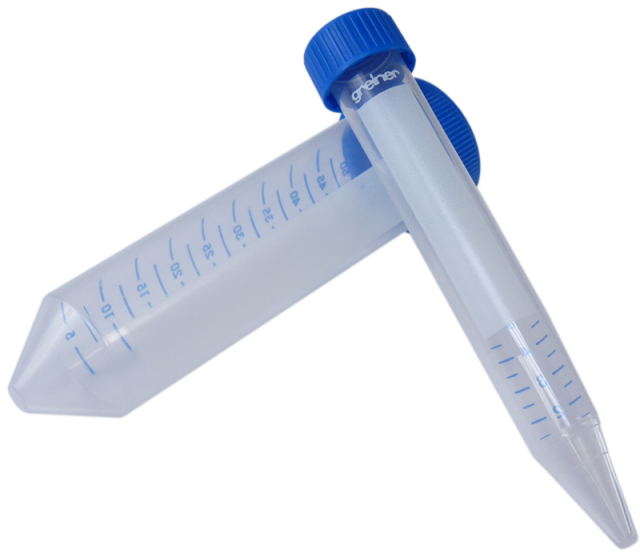 These sterile polypropylene conical centrifuge tubes combine the better separation/pelleting capabilities of a conical tube with superior sealing capabilities. 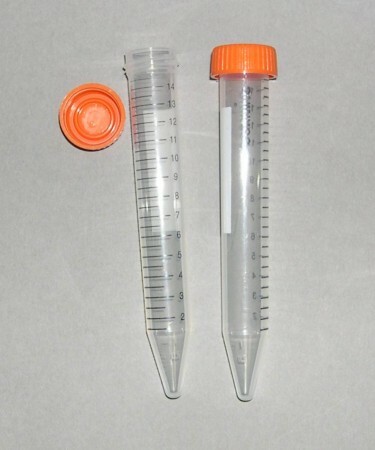 Tubes are translucent but contact clear for easy liquid viewing.